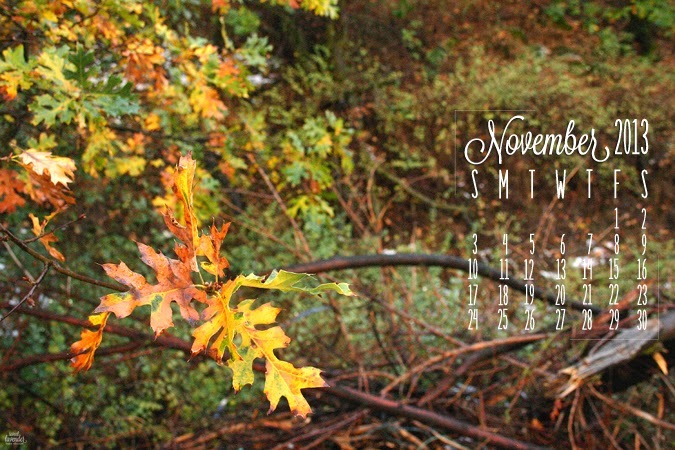 Happy November 1st, friends! Eeeep how I love November! It's the month in which THANKSGIVING happens (oink oink), our anniversary (helllllo 5 years! ), and is one month away from Christmas!!!! AHHHHHH love it! Now if only I could find out how to have time s l o w d o w n a tad during these next 8 weeks. I just love these, they are my favorite!